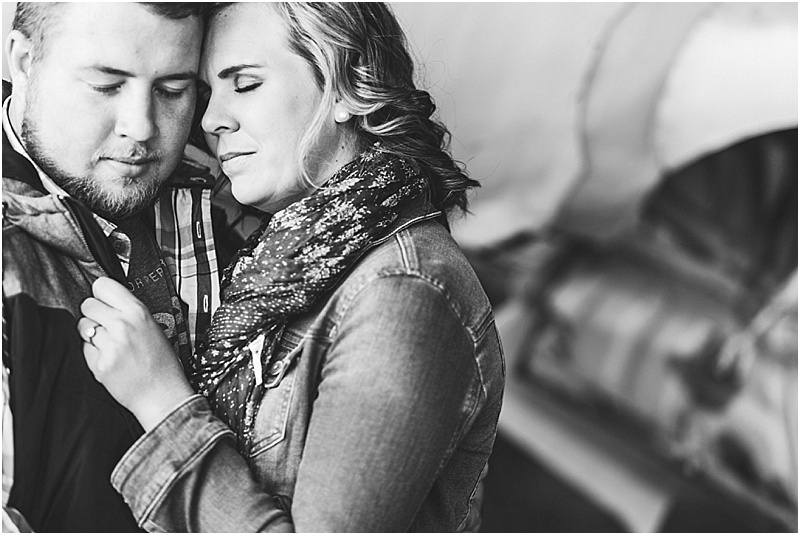 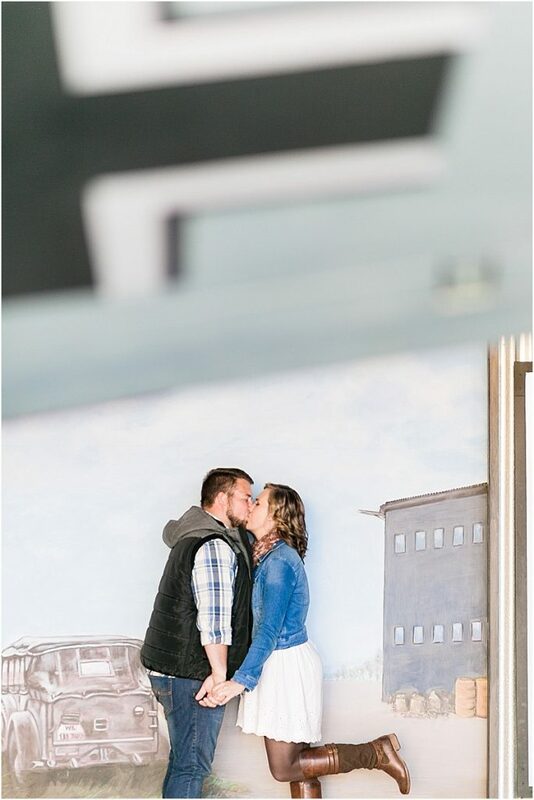 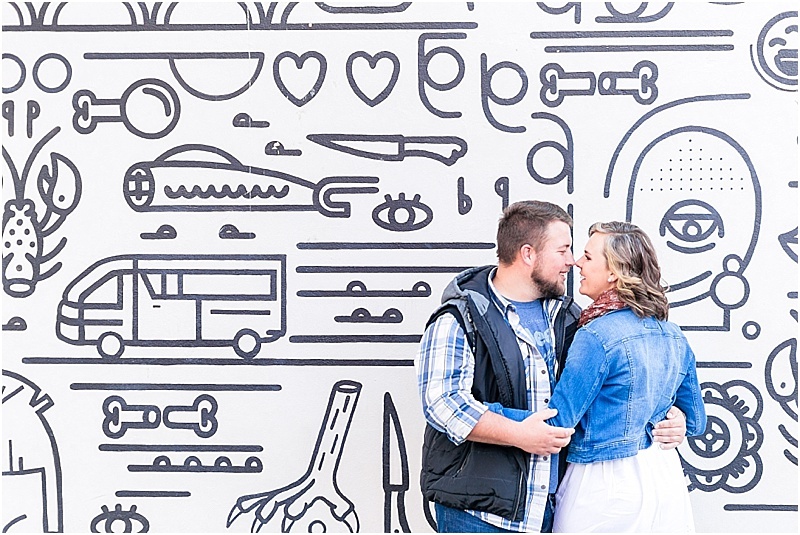 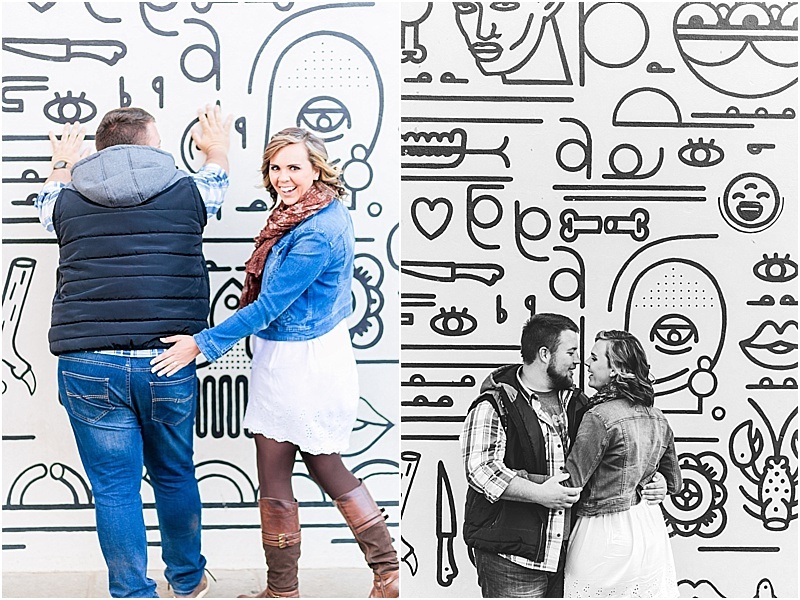 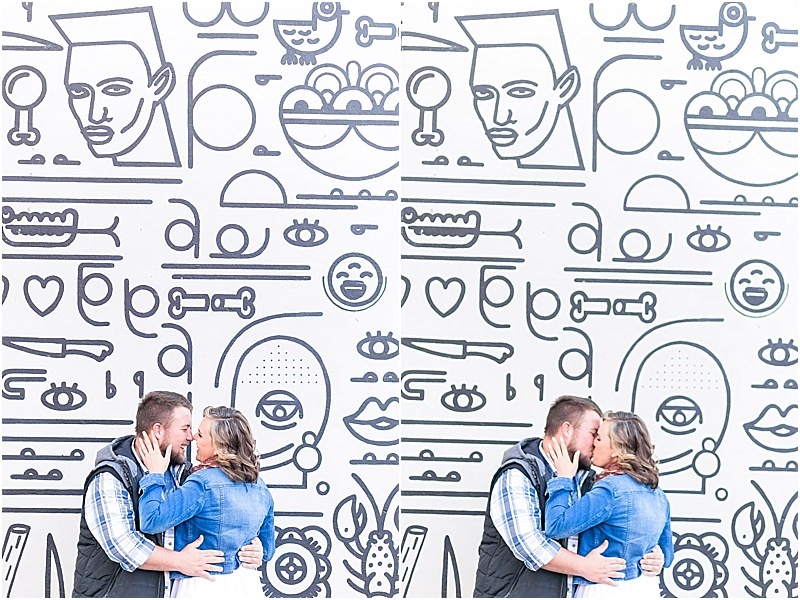 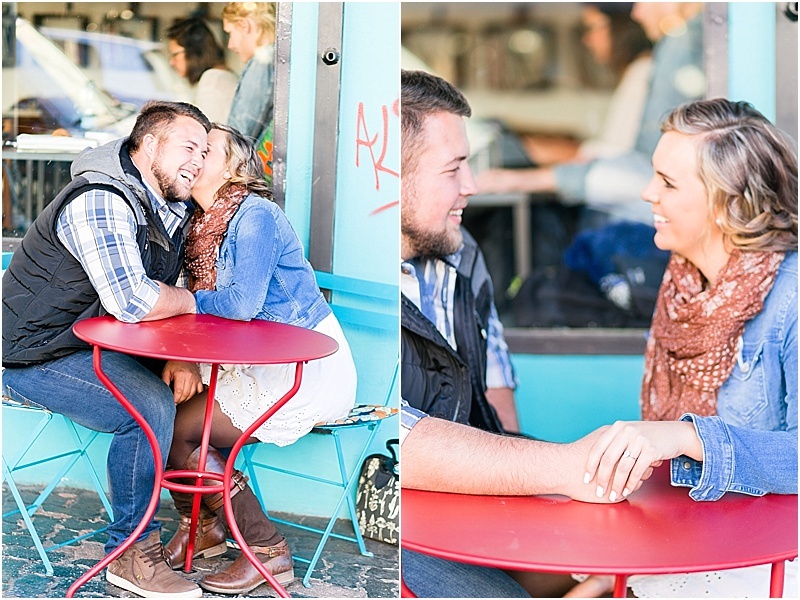 I am so thrilled to share this engagement photoshoot. 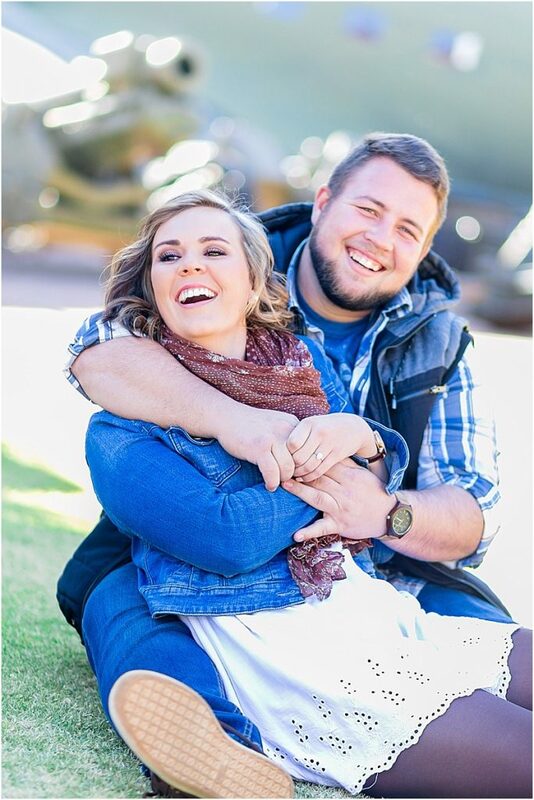 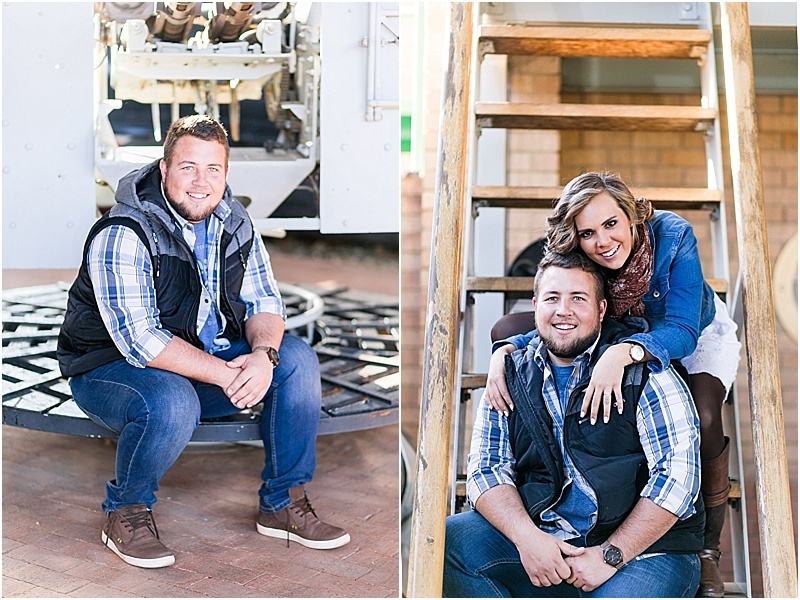 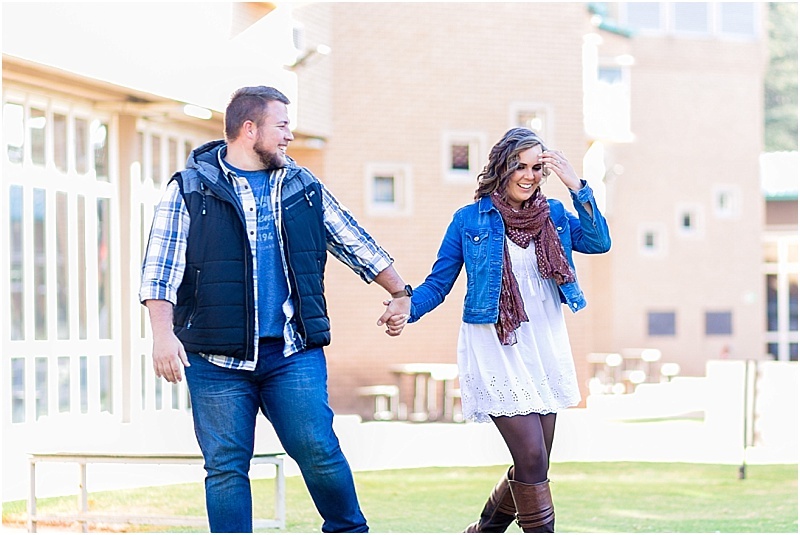 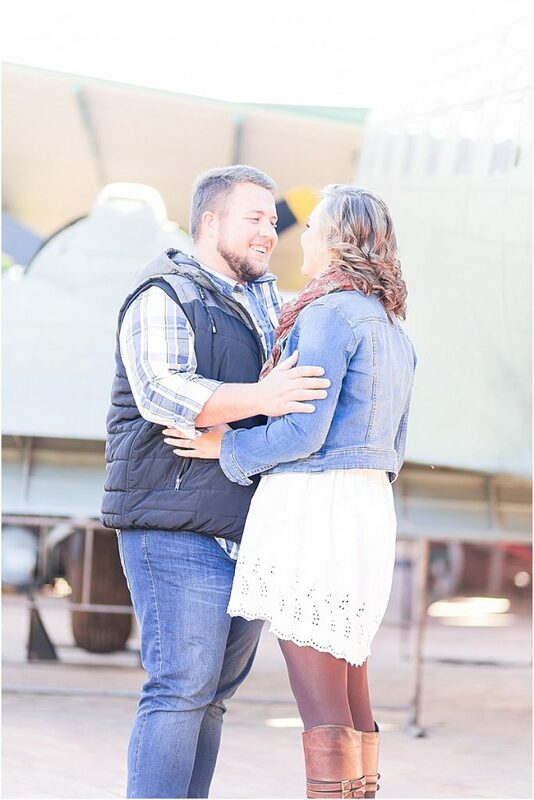 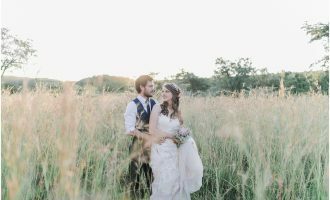 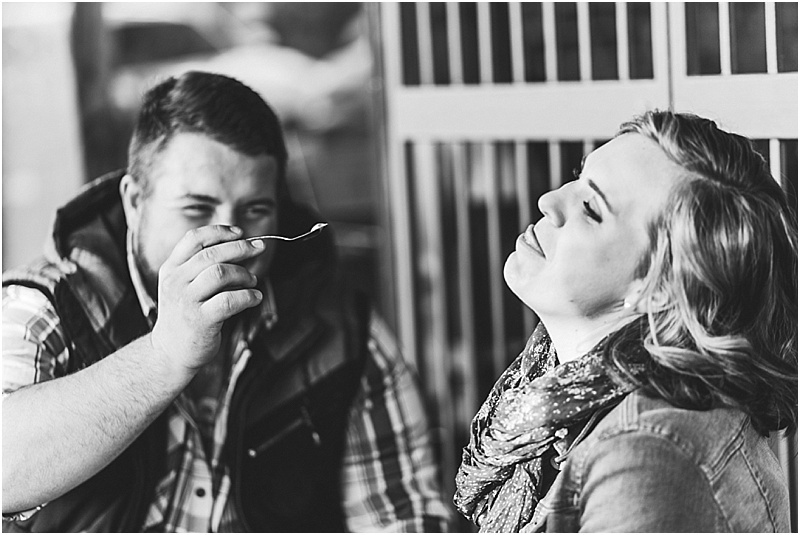 Meet the beautiful Elize and her soon to be hubby Bertus. 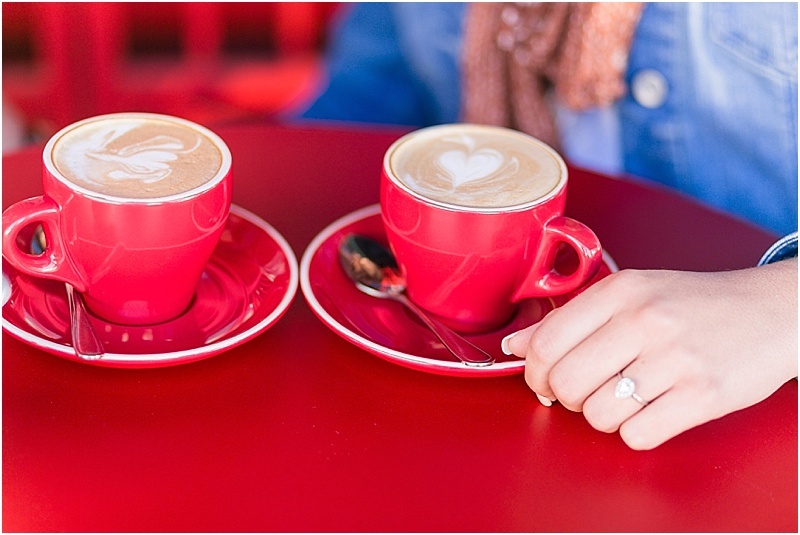 These two share one thing and it is simply happiness. 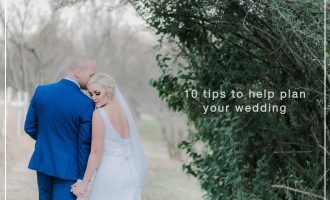 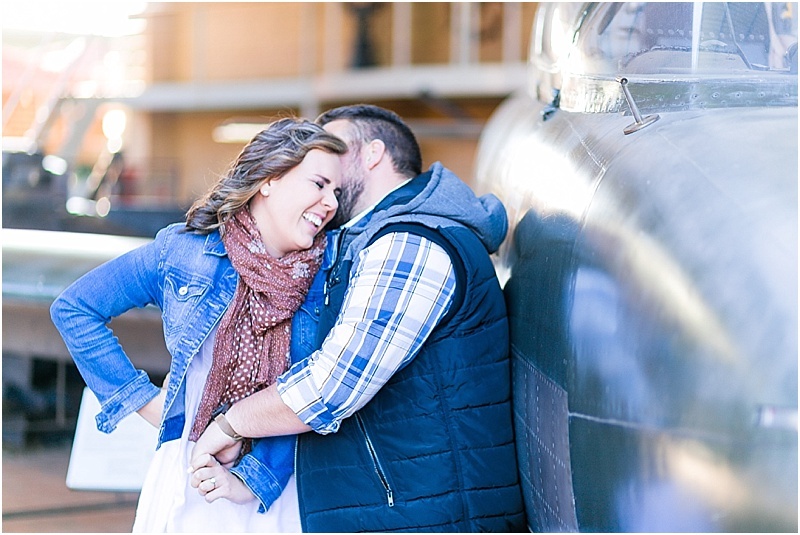 Being around them made me giggle more often than normal, it made me so excited to capture this photoshoot for them so much so that by the end of the shoot I left with sore cheekbones. 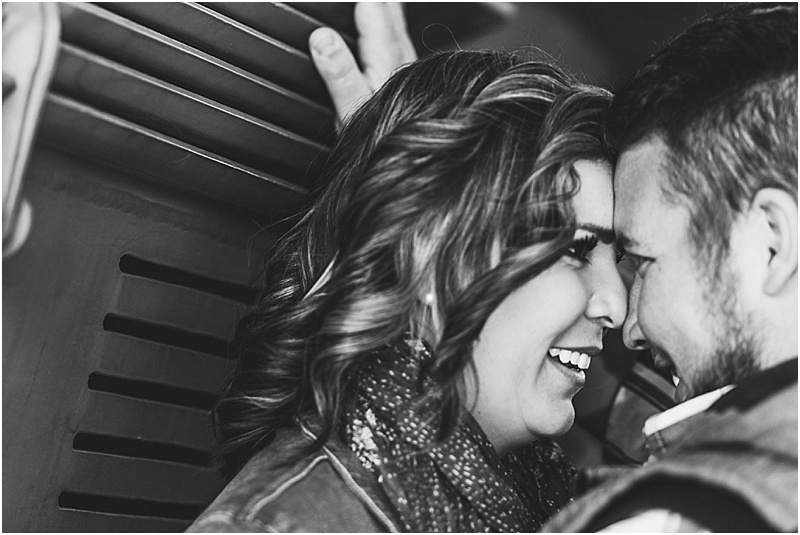 Nothing stops them from being truly in love and absolutely happy!!! 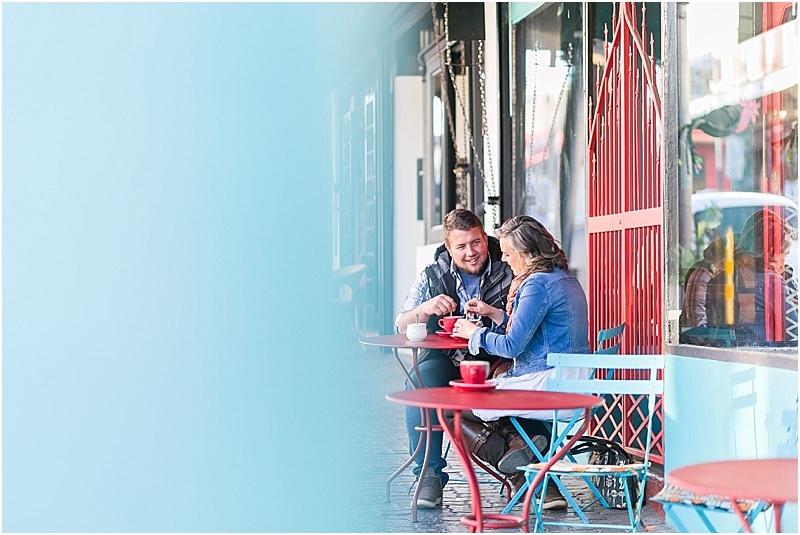 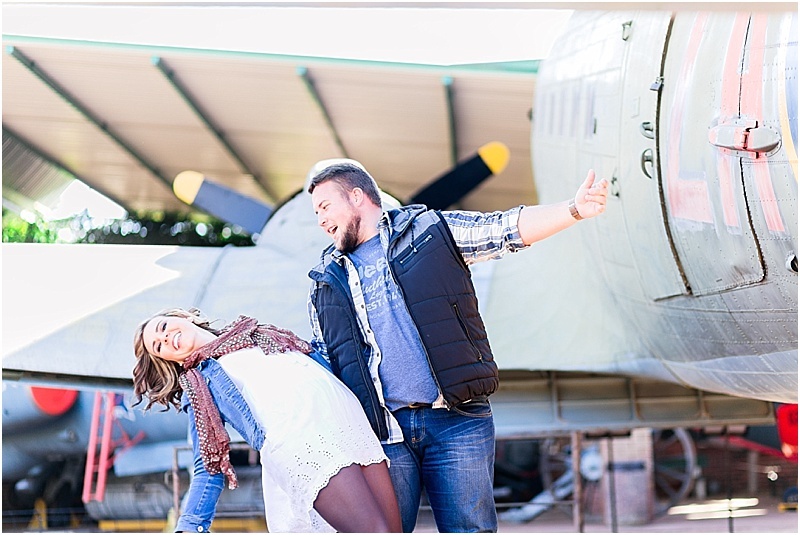 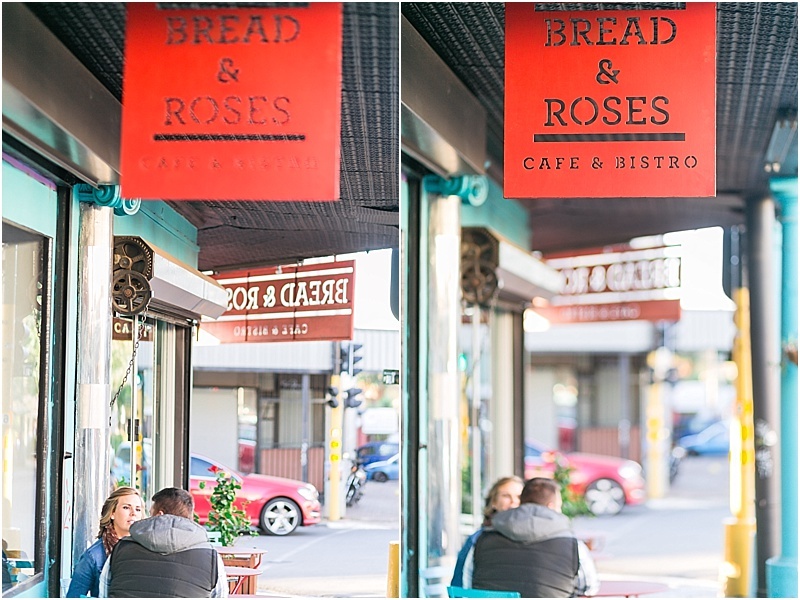 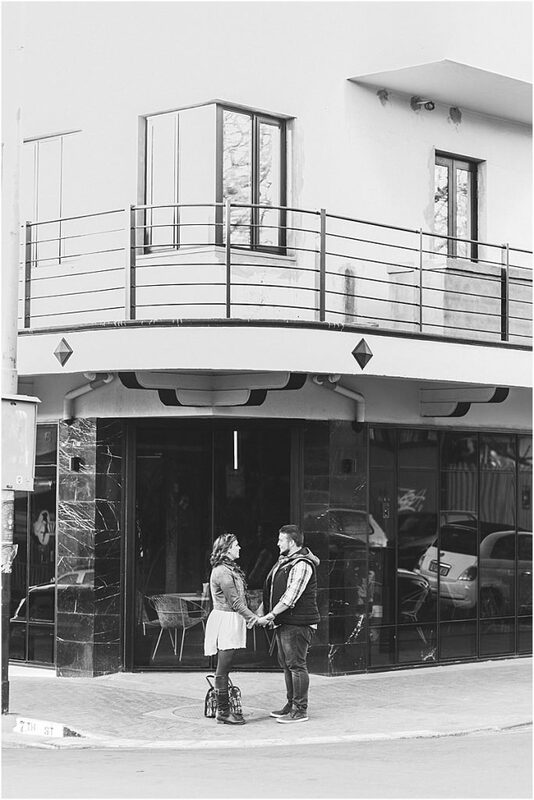 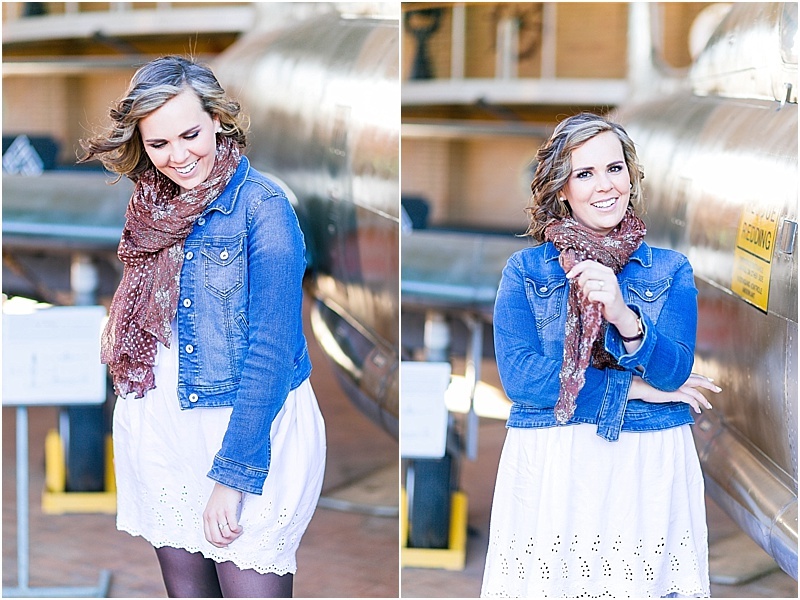 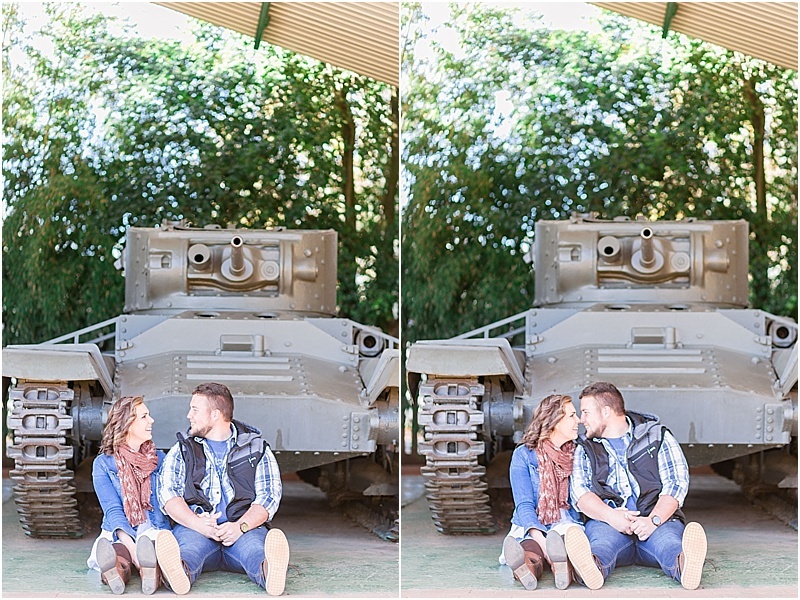 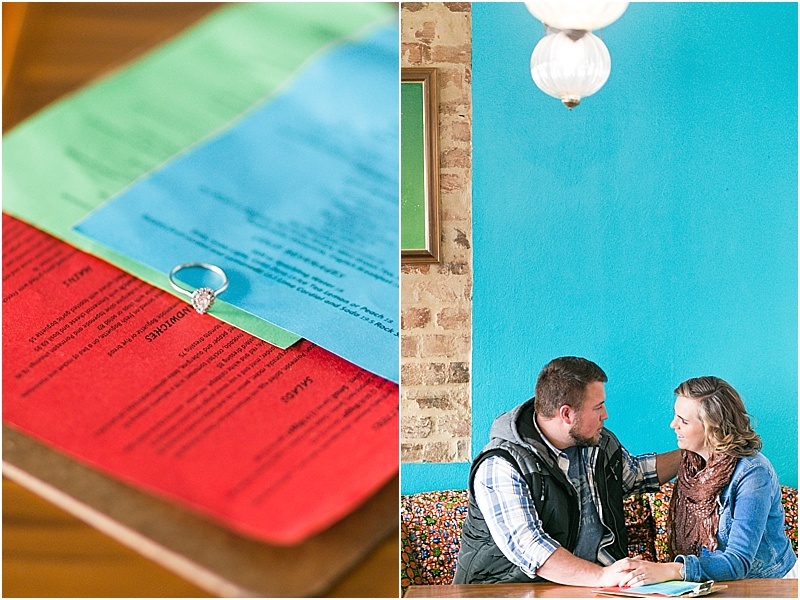 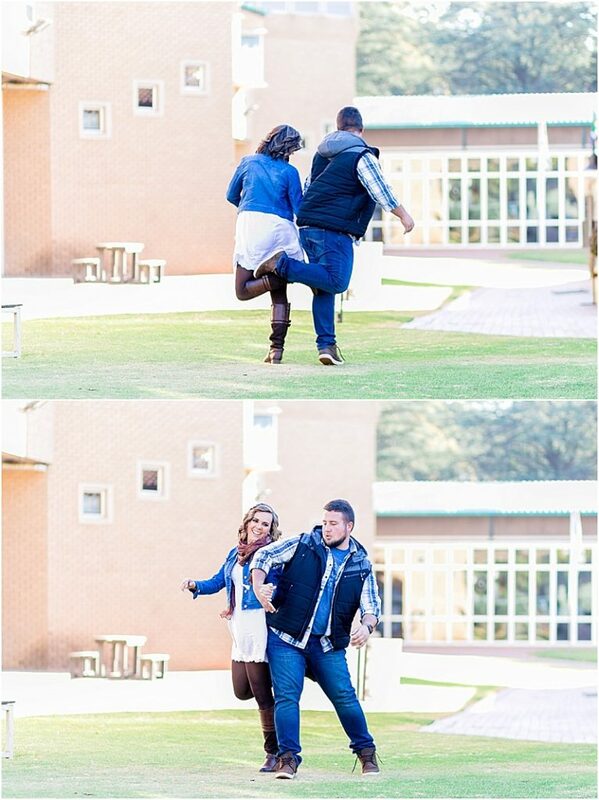 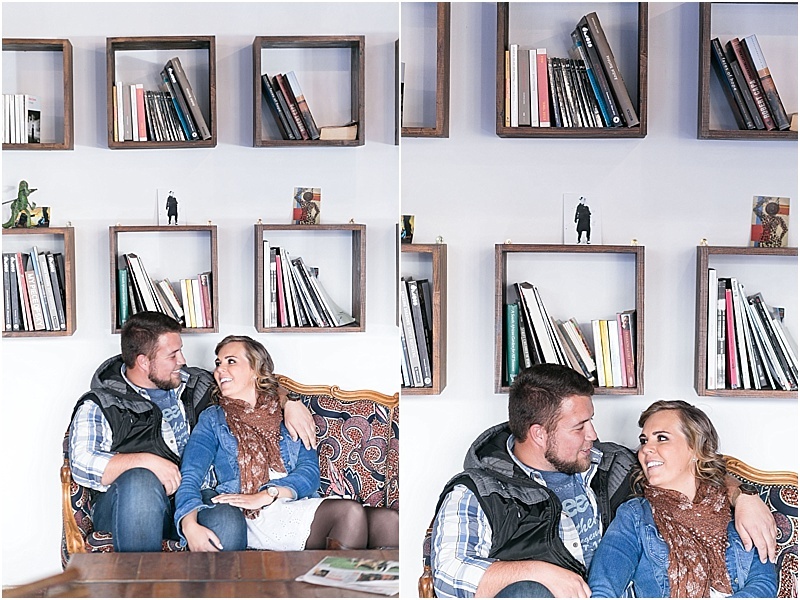 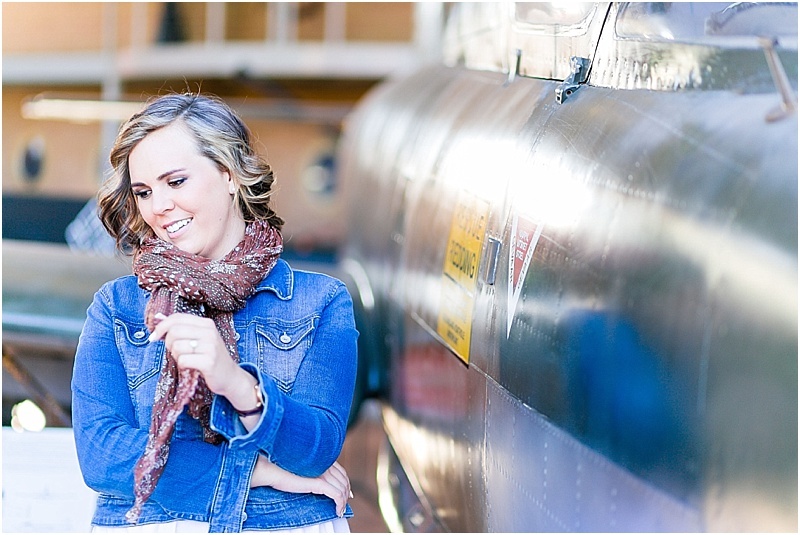 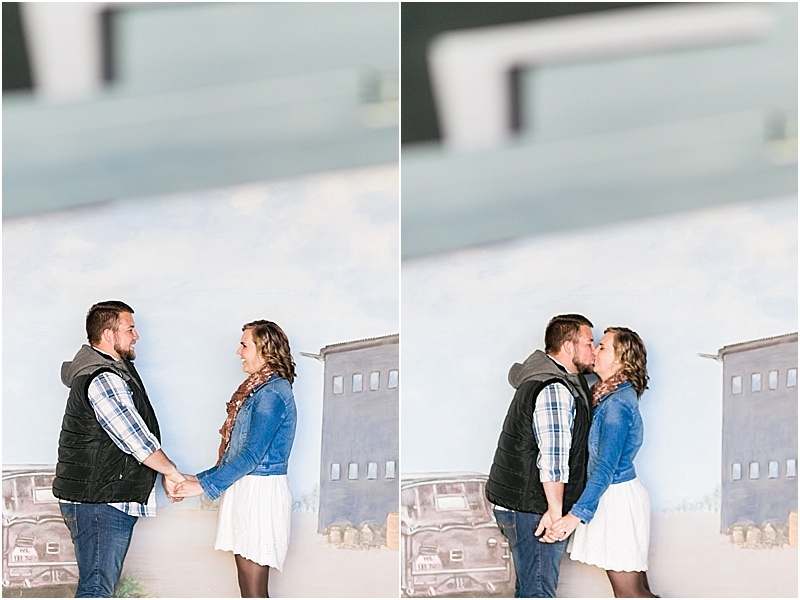 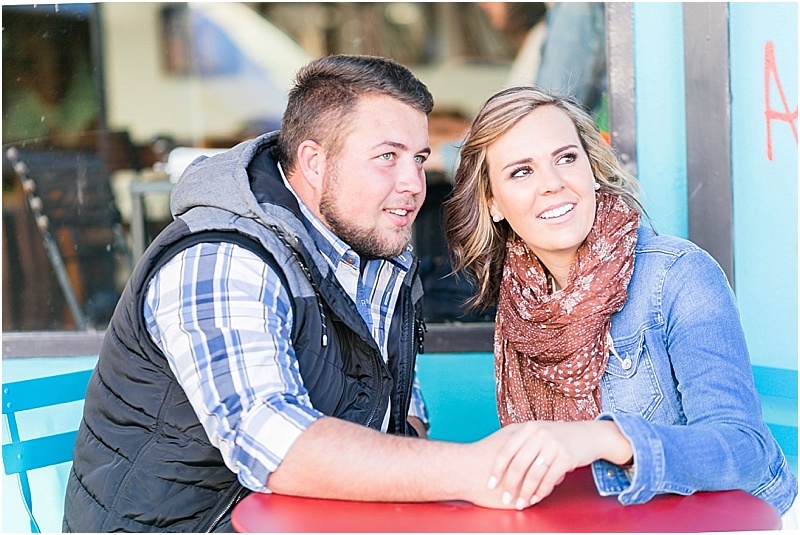 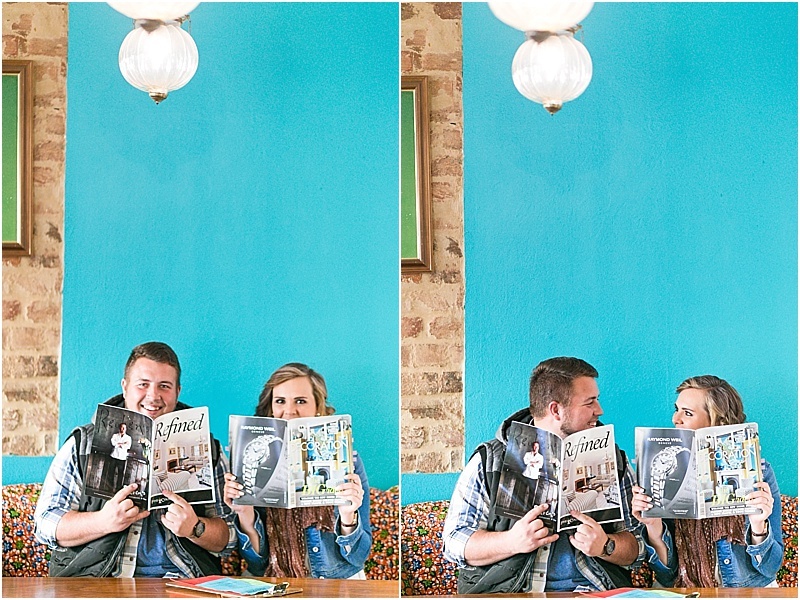 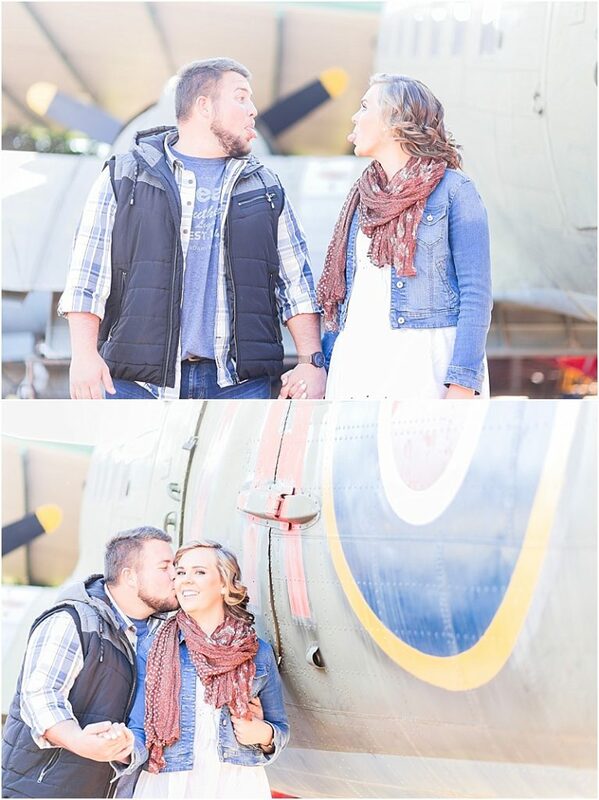 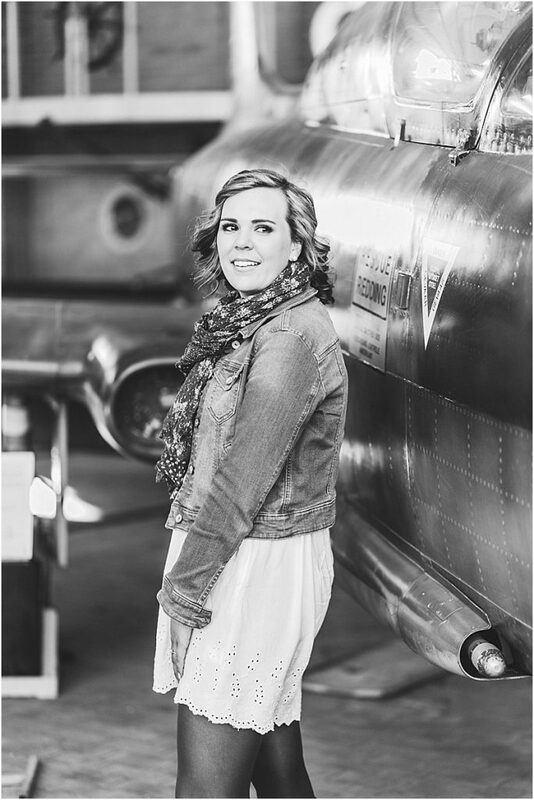 We did their shoot in the Northern side of Johannesburg from the military museum to a very funky coffee shop. 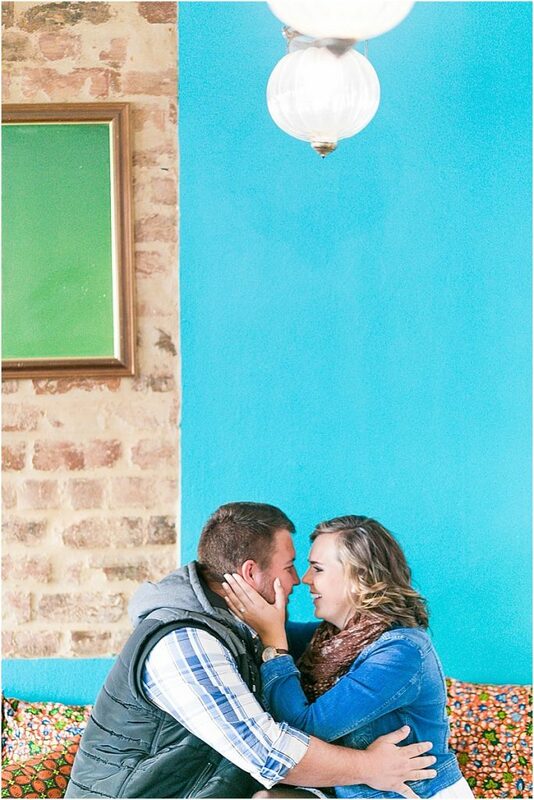 I seriously can’t wait for them to say I do!!! 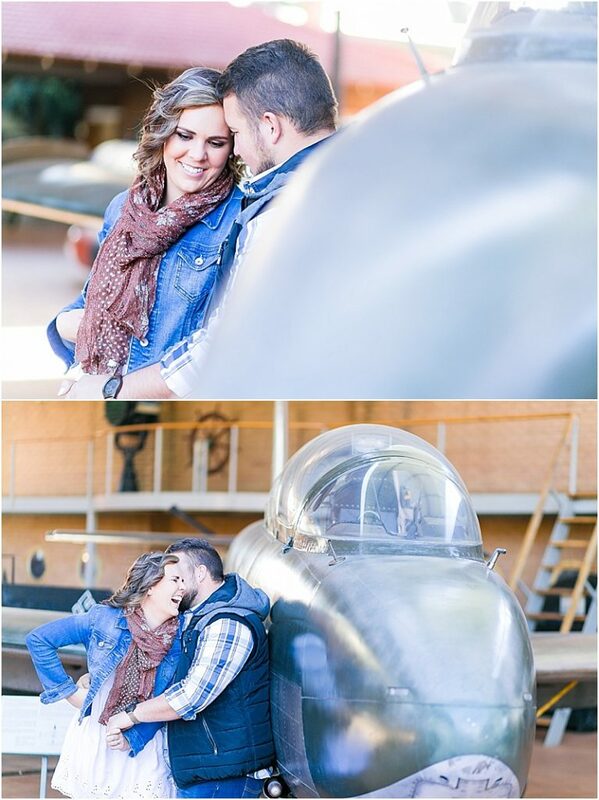 Here are some of my favorites from their photoshoot.